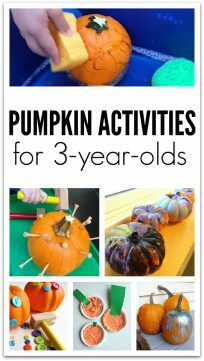 We are all busy, gosh October has been a hard one for me, but I still want to make Halloween fun and engaging. 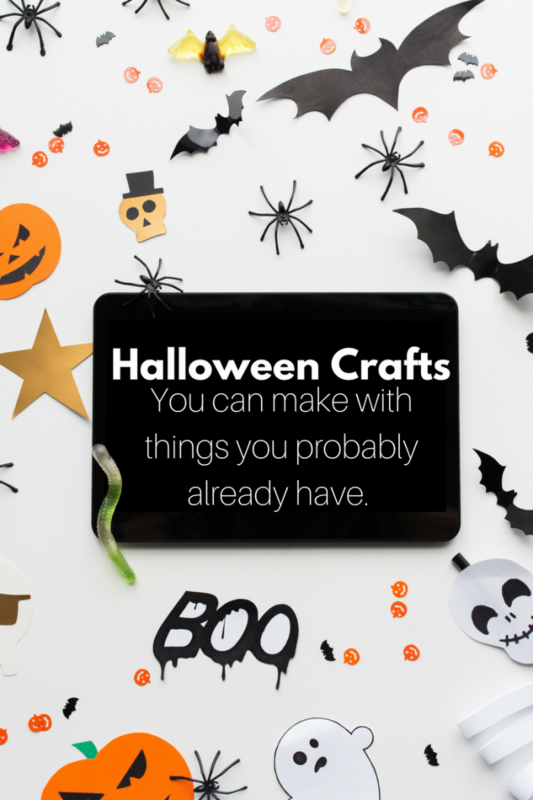 Here are some super simple but still totally rad Halloween crafts you can plan in a pinch and your preschooler can do. 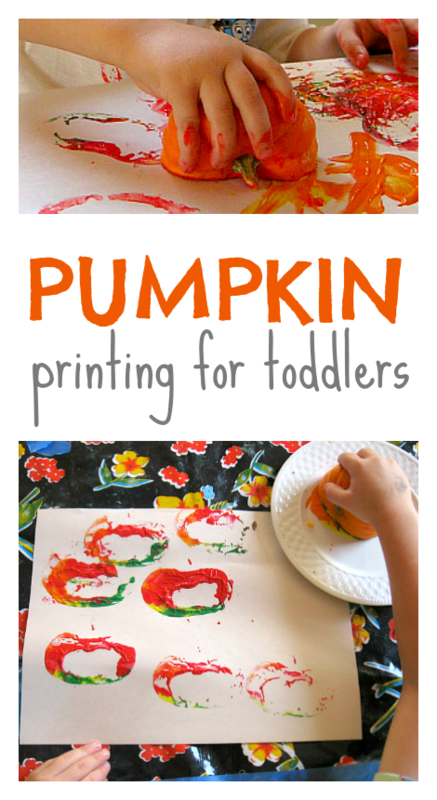 Pumpkin Prints – mini pumpkins, paint, and paper are all you really need! 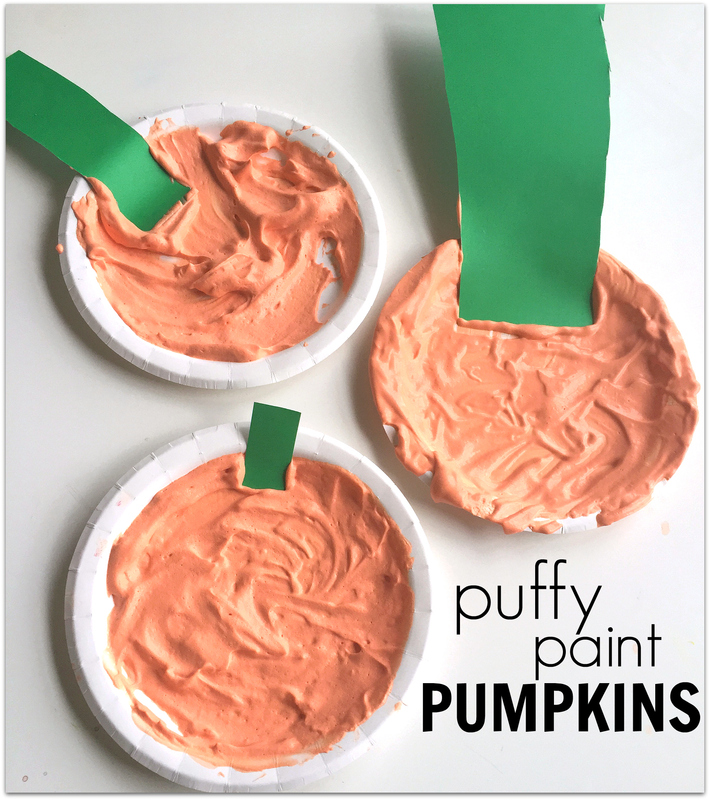 Cookie Cutter Ghosts – Could it be more simple? You can use white paper and have black paint with cat cookie cutters too! 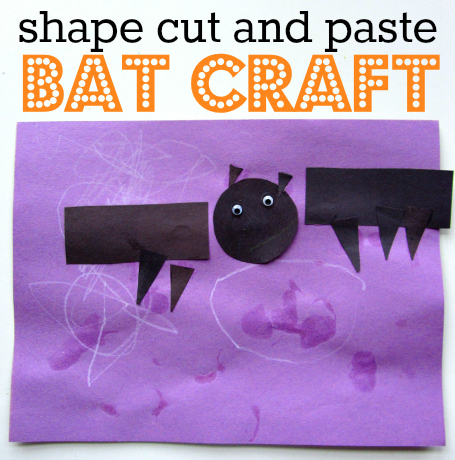 These simple bat craft only really needs black paper, another sheet in any color, glue sticks, and scissors. 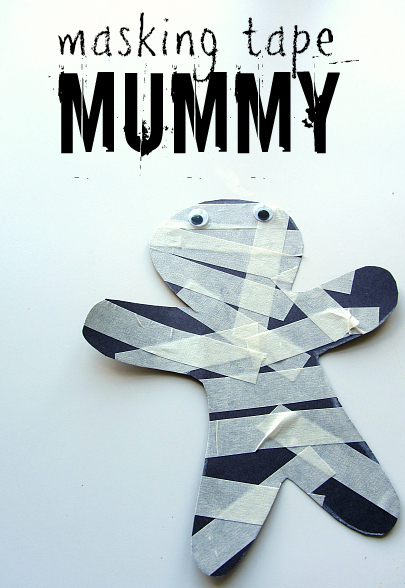 Masking Tape Mummy – All you really need is some tape, paper, and scissors. If you don’t have googly eyes, you are good. Just draw some on. 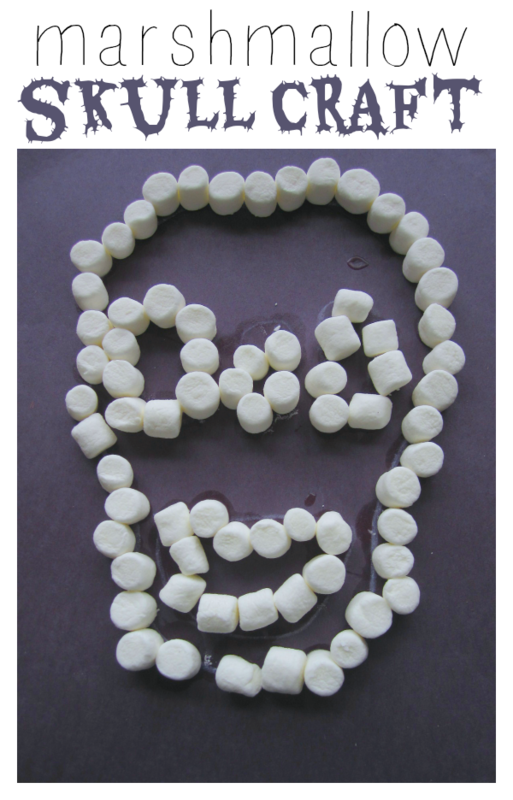 Marshmallow Skulls – As long as your artists can create without eating too many mini marshmallows you are set, this is so easy! 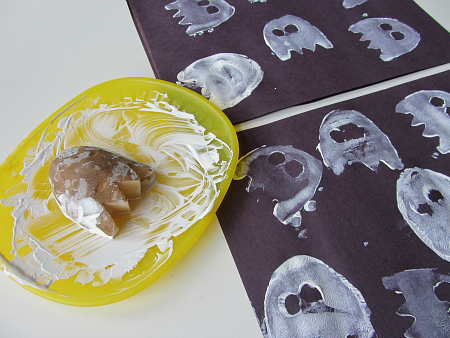 Potato Print Ghosts Don’t worry about turning these ghosts into a garland, just stick with the potato prints, and this is a perfect simple art activity for your Halloween party at preschool. Next Post: Learn & Share Instagram Photo Challenge – Starts November 1st!